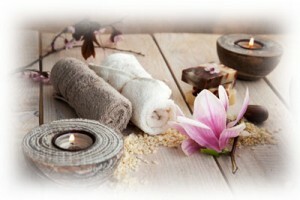 A soft, comforting, and cocooning massage with warm oils and hot towels. Improves circulation and relaxation, increases oxygen in the blood and soothes the mind. A unique and healing treatment adapted to your needs that combines different approaches such as Swedish, deeper pressure if you’d like, aromatherapy, acupressure points and energy work. Releases toxins and tensions, repressed emotions, stimulates immunity, reduces chronic pain, connects you with your deeper self. 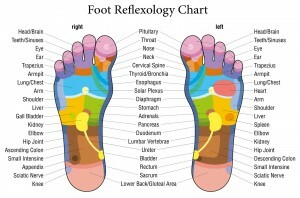 This technique is based on the stimulation of points on the feet that correspond to the organs and other specific areas of the body. 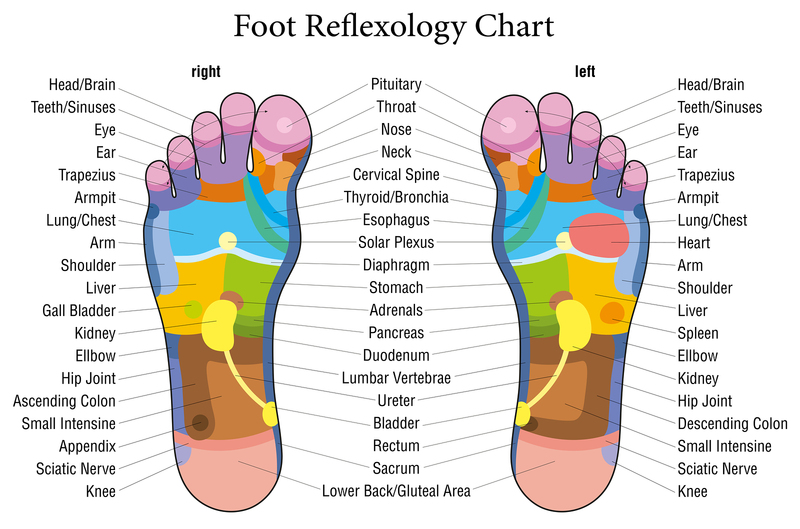 The Ancient Chinese and Egyptiens as well as native tribes of America discovered that when an area of the foot is massaged, corresponding areas of the body are relieved from pain. It is a rejuvenating, grounding and therapeutic session. Shiatsu is a holistic manual therapy coming from Japan and influenced by traditional Chinese medicine and modern western medical knowledge. It is based on principles similar to acupuncture, but hands are used instead of needles (acupressure). This clothes-on massage involves soft manipulations, stretches, and pressure points to help prevent disease and promote well-being and health. It is especially therapeutic for conditions such as neck, shoulder and back pain, lumbago, sciatic nerve, headaches, digestive and hormonal problems, chronic fatigue, arthritis and much more. It also provides emotional support from stress, anxiety, and depression. This massage will restore a healthy flow of energy and help reduce pain. It is also a wonderful support for personal growth. I received 4 years of training in order to be a Shiatsu Therapist, learning not only anatomy and physiology, but also Traditional Chinese Medicine. It is my specialty, the core of my bodywork, my passion ! Also wonderful for children, the elderly, pregnant women (after three months), and cancer patients. It is traditional performed on a thin mattress on the floor, but can be done on the massage table as well. We have gift certificates available…a massage is always a present that is greatly appreciated !